Let me briefly summarize the current state of blockchain. Blockchain is nowhere near as mature as the Internet in the early-mid 1990s, perhaps more akin to the Internet in the late 1980s. But, marketplace interest has considerably picked up in the past few years. Universities and research labs have launched blockchain-based projects, and there is serious interest on the part of governments. A number of large companies and startups have blockchain prototypes under way. But, the amount of such activity is still relatively small, with a few prominent exceptions such as financial servicesand supply chain management. 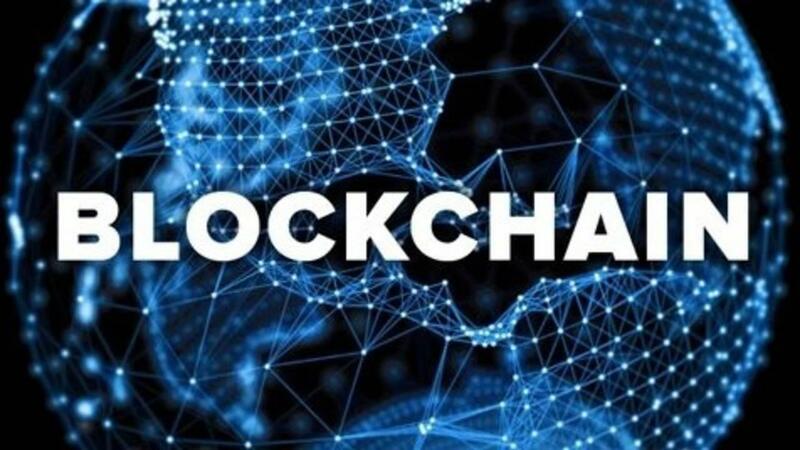 A recent IBM survey of almost 3,000 C-suite executives found out that less that 10% of companies are actively involved in blockchain activities, while 25% are considering but not yet ready to deploy blockchains. IT companies are starting to offer blockchain-based services to their clients, including IBM, Microsoft, and Amazon. So have a number of new blockchain startups. Blockchains are generally multi-institutional and mission critical, and thus fairly complex. On the other hand, the Internet’s global infrastructure greatly facilitates the development and deployment of blockchain-based platforms and applications. Despite the increasing number of articles, reports and books being written on blockchain, most people have little idea what blockchain is about and why we’re so excited about such a seemingly exotic topic. It’s all still very new. Many still associate blockchain primarily with Bitcoin and other cryptocurrencies. Will blockchain have a profound long-term impact, - like the Internet, - on companies, industries and economies? I think it will, but, it’s too early to tell how big the impact will be and how long it will take. Getting back to our original question, should your company get on the blockchain learning curve now or wait and run the risk of being left behind by more aggressive competitors? There is no easy answer. In the end, it all comes down to your leadership aspirations.